Bic Acoustech PL-200 II vs SVS SB-1000 review aims to compare closed and open subwoofers. Samples work in similar frequency ranges: 21-200 Hz (Bic) versus 24-260 Hz (SVS) and in combination with the design of the case it gives a different sound. 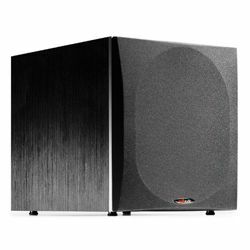 Bic Acoustech PL-200 II is the subwoofer equipped with a BASH-amplifier, which can play audio with a power of 250W nominally and 1000W maximum. The subwoofer has 12-inch long stroke driver from a pressed long-fibre paper. The PL-200 plays audio without distortion at high volume, while still providing a good level of bass power. 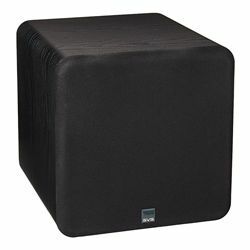 Built-in adjustable crossover allows achieving deep bass depending on the room and connected speakers. In SVS SB-1000 vs Bic Acoustech PL-200 II review, it must be pointed out that the Bic does not have a low-pass filter. The SVS SB-1000 has a 12-inch driver on the front panel. It is equipped with a soft rubber suspension with an increased displacement amplitude and high-temperature coil. The subwoofer has a digital amplifier with peak power of 720W and a nominal 300W. It has deep and powerful bass, allowing it to work adequately even with massive acoustics due to the amplifying path, clearly holding the course of the diffuser. Bic Acoustech PL-200 II has a glossy body with lacquered surfaces. The coating is scratch resistant. 2 holes of the phase inverter are on the front panel. Behind, on the metal panel, there are sound and crossover controls, screw terminals for high-level inputs and output terminals for speakers. 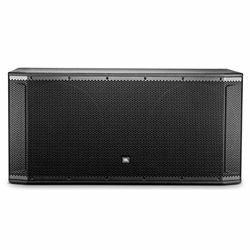 The SVS SB-1000 case is made in the shape of a cube with a side of 13 inches. It is rather rigid and has rounded edges that interfere with internal resonances. Screw terminals, controls of volume, crossover, and phase are located on the rear panel. Also, there are 2 line inputs and 2 outputs. Bic Acoustech PL-200 II has an automatic signal perception function that starts it along with audio playback. The design has a removable power cable. 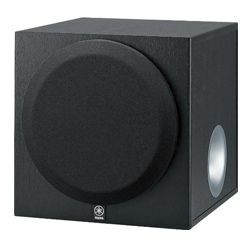 PL-200 II has significant sound distortion at high volume. The polished copper on the driver looks like cheap as spray paint. Compact housing with dark wood trim will be in harmony with any interior. 2 powerful ferrite magnets are responsible for minimizing distortion in the emitter. 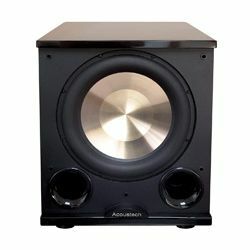 The subwoofer has a switchable automatic standby system and a trigger input for integration into the automation system. At a very high volume, the sound loses a bit of quality. SVS SB-1000 has small body resonances at elevated levels.